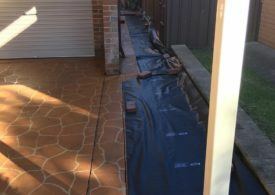 Upon arriving at the home in Castle Hill, the client advised of the issues around flooding in the back yard during rain. 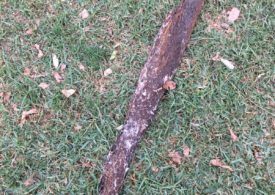 Initially the drains were cleared of any bloackage, however during this process not only was a large amount of tree roots removed, we also discovered a collapsed pipe. 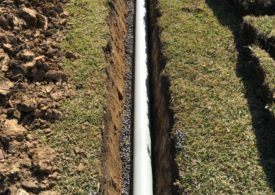 The solution was to run new pipes which would re-divert the storm water away from the collapsed pipe. 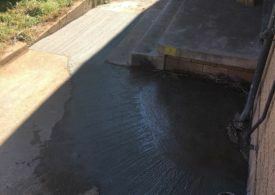 The process involved cutting into the concrete and grass to remove and divert the existing pipes. 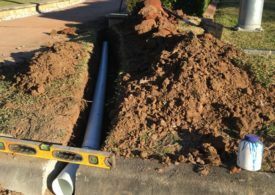 After the old pipes were removed we were able to re-run new storm water pipes from the gutter to the roof. The outcome as a success as the new pipes functioned as intended. The Fixed Today team replaces all the cut out grass and re-layed the concrete that was removed. To ensure our high quality of work, we re attended the job a few months later to do a quality check on our works free of charge. 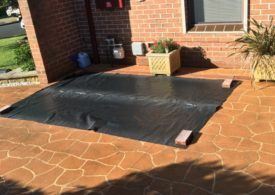 Everything was still in top performance and the client reported no signs of flooding during heavy rain.